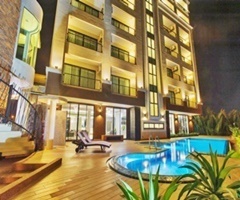 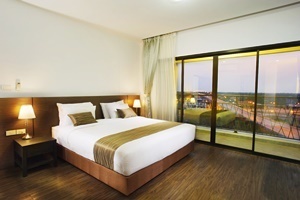 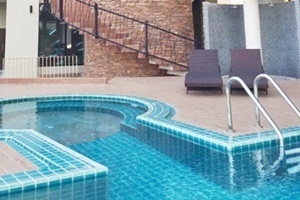 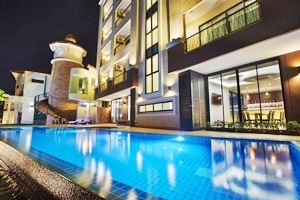 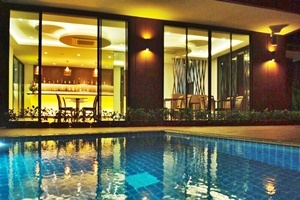 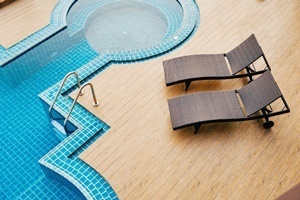 Coco View Hotel Samut Songkhram Address : 144 Maeklong A.Muang Samut Songkram 75000 Thailand. 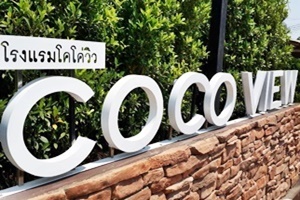 Coco View Hotel Samut Songkhram is designed with high-standard, safety and comfort functionality in mind from the early start. 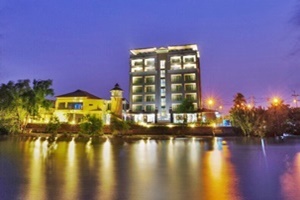 Hotel is area is on the bank of Maeklong cannel, bypass highway to Amphawa and highest building. 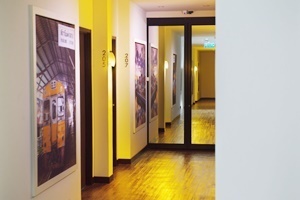 Designers and Interior Designers worked to match all concept of Thai Contemporary in all room design. 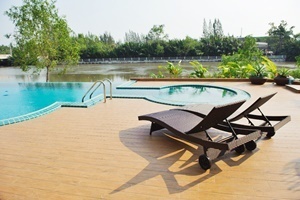 So both water curve of Maeklong is cannel views, panoramic views of coconut garden and golden light of city view are showed on terrace and windows. 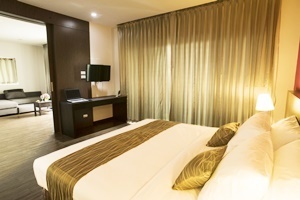 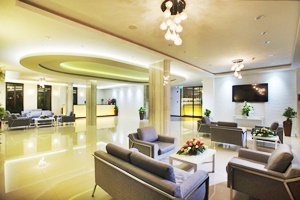 COCO VIEW HOTEL will help you make the most and the best of your stay on 24-hour concierge, security and room service.